Track and Field Champion who is considered one of South America's top javelin throwers. His first big time event was the 1993 World Championship in Germany. 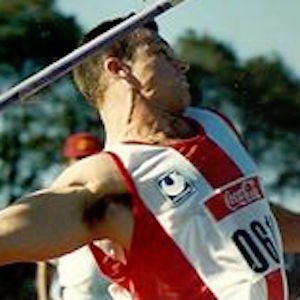 In 1999 he broke the South American record for the javelin throw, with an 84.7 meter throw. His maternal or secondary family name is Duran. He and Nery Kennedy are two of Paraguay's top Track and Field athletes.